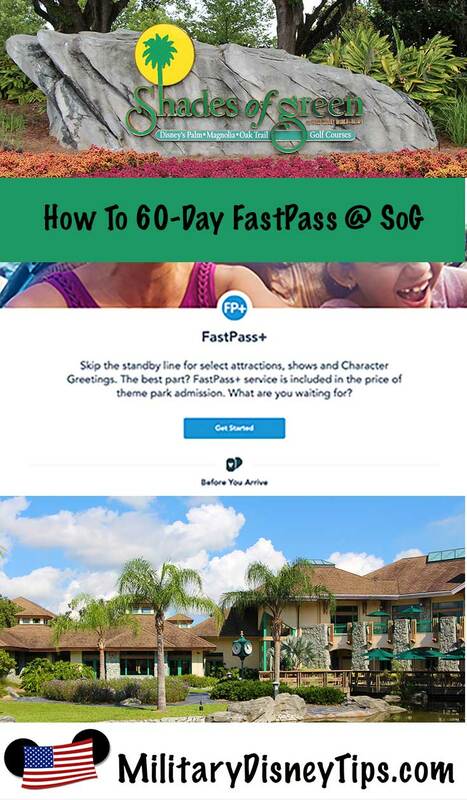 In Early 2018 Walt Disney World gave Shades of Green guests the ability to make FastPass Plus Reservations 60 days in advance! Prior to this Shades’ guests had to wait until 30 days prior to the desired date to make their FastPasses. Now they may make them 60 days prior to their check in date. This takes some setup and pre-planning! This is going to be a detailed post to step you through the whole process. I’ll outline the steps and some background here and then link to other already published posts for other info that you’ll need or might like to read. What Dates Can You Reserve For? 60 days prior to your check in date, FastPass reservations may be made for all the dates during your entire trip including check in and check out days. 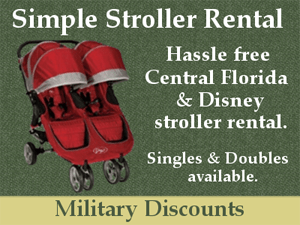 This is limited to the first 10 days for those with 11 days or longer trips. Note: Anytime you have a valid ticket linked you are able to make FastPasses for the upcoming 30 days. How Many Days Can You Reserve For? You may only make reservations on your available dates up to the number of days on your linked tickets. So for example if you have a 5-day stay including check in and check out and a 4-day ticket, you will initially see 5 days that are available for FastPasses but after you make the 4th day of FastPasses the 5thday will no longer be available. You’ll need to sign up for a free disney.go.com account. Just go to disneyworld.disney.go.com/plan and click on create account. Then enter your email, create a password, and enter demographic info. 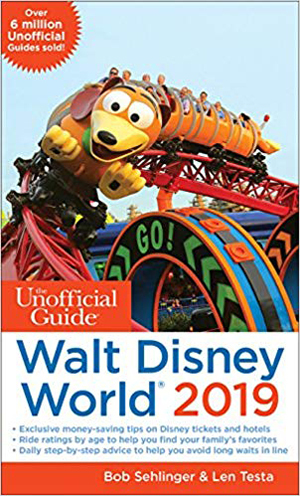 If you already have an account at disney.go.com (on any of the sub-sites: disneyworld, disneyland, etc.) you are all set, just click on Sign In. 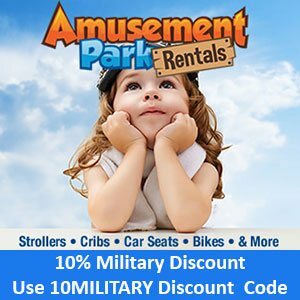 A note to FL residents, you’ll need to enter your FL address to see FL resident discounts on rooms and passes on the site, if desired. 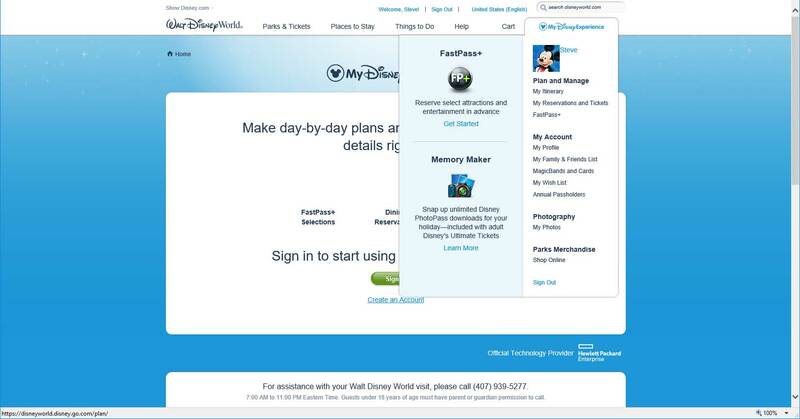 Once you create your account you can look at the My Disney Experience menu at the far right. Hover over it to see the various options that are available. This is where you’ll enter the people in your travel party. When you make a Shades of Green reservation they only ask for the name of the sponsor plus how many total adults and total children for each room reservation. You’ll want to enter the names of the people in your party here. 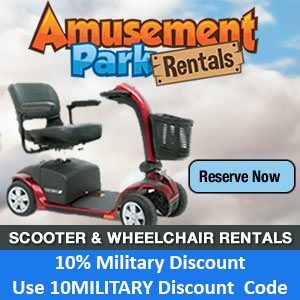 Click on Add a Guest. 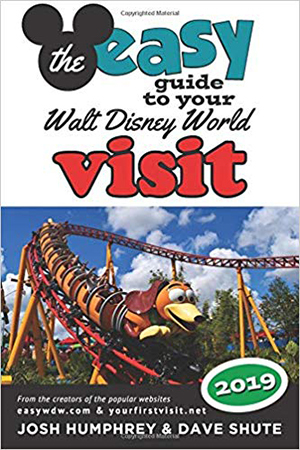 You’ll see 3 options: Find through my connected Guests, Import from a Walt Disney World Reservation, and I’ll enter their name and age. For Shades of Green you’ll pick I’ll enter their name and age. Just enter the info and click Done. You can pick a character icon for each of your travelers by clicking Update to the right of their name on the main My Family & Friends List page. Next we’ll be covering tickets, but you do not need to do tickets next if you don’t have your tickets yet. 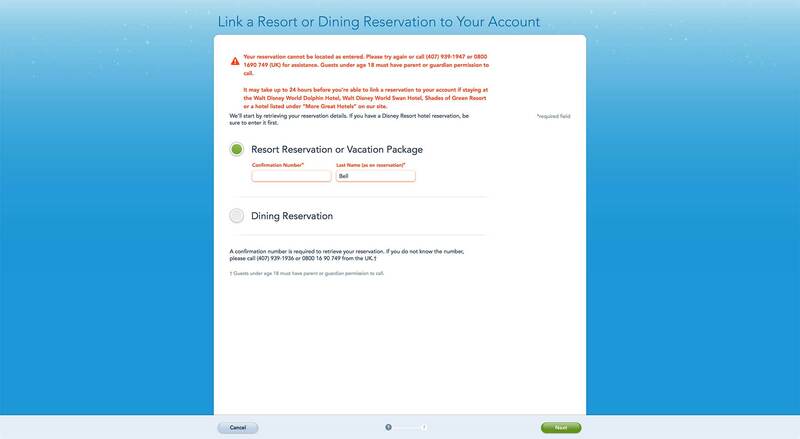 You could do your resort reservations next if you make them prior to obtaining tickets. You will want to have your tickets in hand more than 60 days before your check in date. Give yourself at least a few days to do the setup ahead of time! When ordering your tickets whether from a Base Ticket Office, or long distance from Shades of Green or another Base that ships allow plenty of time for them to order the tickets (some Bases don’t stock them and often tell you that it will take 2 weeks) and for the tickets to be shipped to you (if ordering long distance) so that you will have them well before the 60 day mark. When purchasing Disney World tickets from a Base ticket office they could come in 1 of 3 different types. Different Bases use the different versions of these 3 types depending on the ticket type you purchase. Personally, all I’ve ever received is the first 2 types. All that matters, no matter the type is the ticket number! 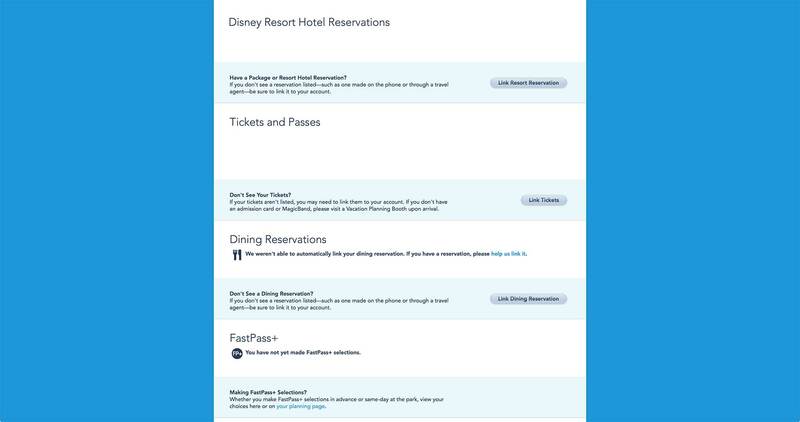 Once you have your tickets, on the My Disney Experience Menu you’ll click on My Reservations and Tickets. Then in the Tickets and Passes section click on Link Tickets. 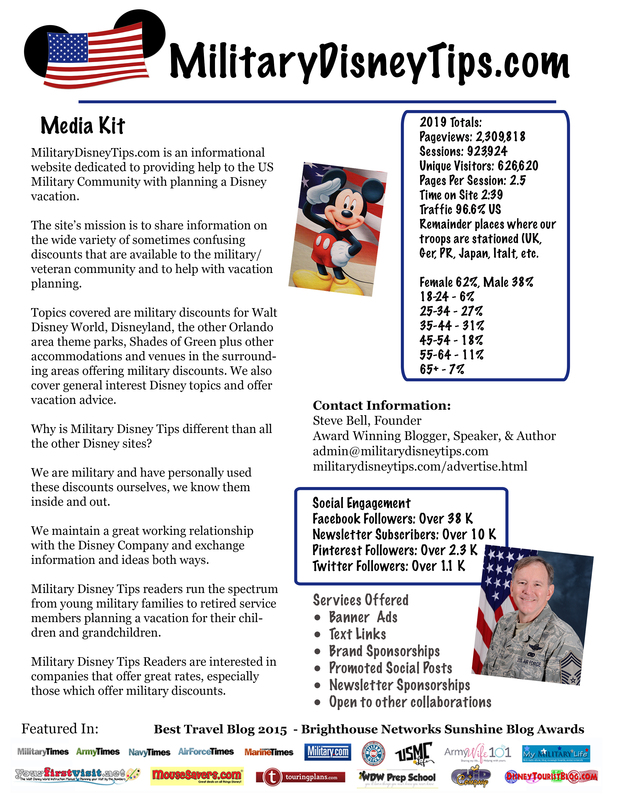 We already have a detailed post on Linking Military Tickets to My Disney Experience so check it out for the technicalities. Take the individual tickets/vouchers or sheet of paper and designate a ticket/ticket number for each person in your party. Go ahead and write their name on the back of the ticket/voucher or next to their name on the paper. Note, some Bases go ahead and do this for you ahead of time. Take a pic with your phone (or camera) of each ticket with the name on it or the sheet of paper with names. Also take a pic of your original ticket sales receipt. These pics will come in very handy if a ticket is lost. See our post on ticket security. Shades of Green guests do not receive free Magic Bands wit their Shades resort stay as those staying at an actual Disney World Resort would. But you can certainly use them if you’d care to purchase them from the Disney Store ahead of time. I always use my Magic Bands from previous Disney Resort stays when staying at Shades of Green. Once you have them in hand you will then link each band to a person in your party. On the My Disney Experience Menu you’ll click on Magic Bands and Cards. At the bottom of the page click on the Link Button and follow the instructions. Once a band is linked to a person, any tickets or passes that you link to that person will automatically link to the band. See our Magic Bands for Shades of Green Guests post. OK, now on to room reservations. Now we’ll link your Shades of Green reservations to your My Disney Experience account. When you make a room reservation at Shades of Green, they will give you an 8 digit reservation number. You’ll use this to link your reservation. First you should know that it takes time for the Shades of Green reservation system to talk to Disney’s. 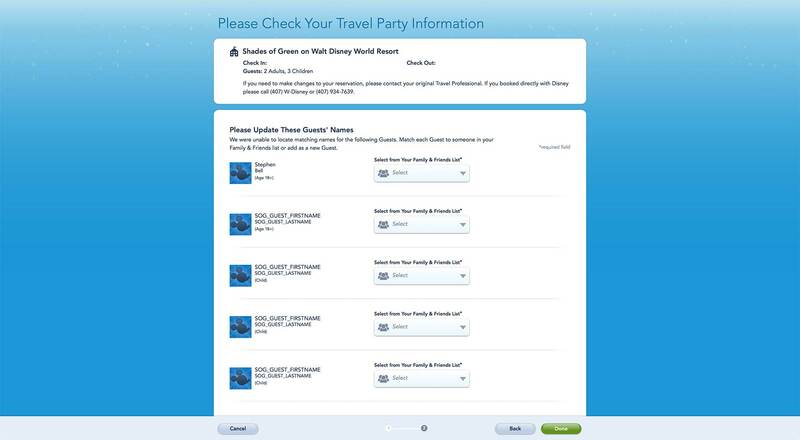 Disney says it could take up to 24 hours for your Shades reservation to be linkable. I’ve found that it takes even longer, most recently 36 hours. If you try to link before the reservation shows up in Disney’s system you’ll just receive an error message telling you it could take up to 24 hours. Just wait and try back later. 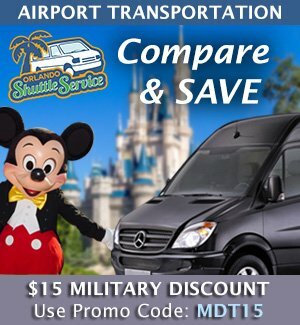 To link your reservation you’ll go to the My Disney Experience My Reservations and Tickets page. In the My Reservations section click on Link Reservation. You just need to enter your reservation number and last name and then click Next. When your reservation is found you’ll then be asked to update the names of the people in your party. As mentioned above, Shades of Green only asks for the name of the person eligible making the reservation, not any of the others in the room. The sponsor’s name will show up first in the list along with a drop down to the right containing all of the names in your Family and Friends list. Select your name from the list. If your full first name (on your credit card and Shades reservation) is different than the name you go by (“Names do not match”)(i.e.Stephen vs Steve) you’ll be asked to verify it’s the same person. Then because Shades did not get the rest of the names each additional person will show up in the list as “SOG_GUEST_FIRST_NAME, SOG_GUEST_LAST_NAME” again select from the dropdown one of your party. You will get the names don’t match error again. When finished click on Done. That’s it. Note: If the name you need in not in the dropdown you can add it. At the bottom of the dropdown you’ll click on the plus symbol with Add to Family and Friends. 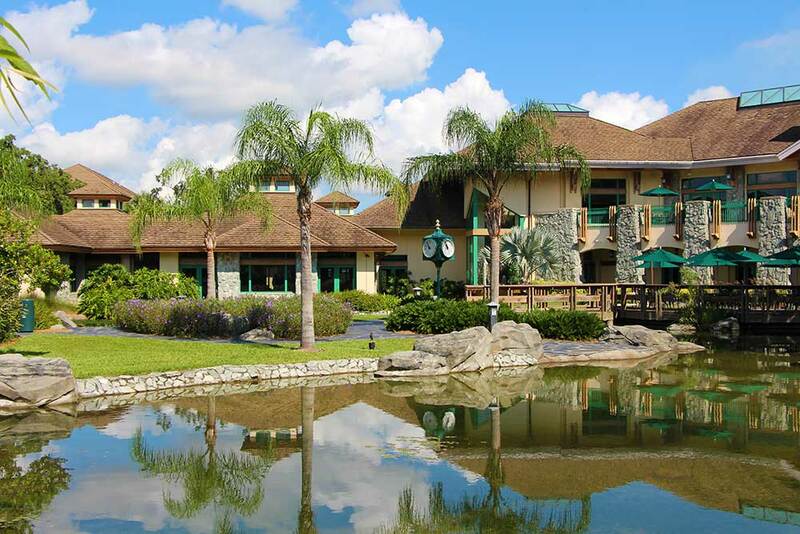 Military members or spouses may Sponsor Rooms for those not eligible to stay at Shades of Green on their own (for example family and friends for a joint vacation). Since Shades of Green only collects the sponsors name, number of adults and number of children when you link a sponsored reservation you see the sponsor’s name and the generic SOG names. In this instance you’ll select the main person in the sponsored room rather than yourself and have to confirm that is what you want. Then proceed as above adding each person in that room. Well, you’ve got both your tickets and room reservations linked. Now it’s time to wait for your 60-Day Window to open. Perhaps you could pass the time with a good book or two. Please check out this post on what you’ll see in your account until that 60th day. You won’t see those days available right away! When that glorious day comes, you’ll want to be up bright and early! FastPass reservations roll over to the next day and open up your ability to make reservations at 7:00 AM in the Eastern Time Zone. If you have any highly desired must do FastPasses (both Pandora rides, Slinky Dog, Frozen Ever After, Mine Train, etc.) you’ll want to be clicking at 7 AM. Working backwards through your vacation dates can be beneficial, here’s why also see this post. There have been quite a few instances reported of the Shades of Green Reservation disappearing from your My Disney Experience account. All who reported this have been able to add it again. Be sure to check just prior to your 60-Day Window opening! Also some have reported the 60-Day window not opening when within 60 days. If you do encounter any problems during any part of this process you can call the Disney Internet Help Desk for assistance. Just dial 800-848-6413, and select Option #3. My Magic Plus – What all this New Disney Technology?